Check out this great video from Unibet Open Copenhagen as they put VR poker through its paces. Don’t forget that Unibet also bought us one hell of a Mannequin Challenge video last summer. Jaime Staples is back vlogging keeping us up to date with his crazy prop bet challenge that will see him and his brother Matt get within one pound of body weight of each other. Matt and Jaime are currently living in Split, Croatia so his vlogs also seem part travelogue. The World Series of Poker is well underway and everybody’s favourite vlogger Andrew Neeme is at The Rio to see how the first events were progressing. 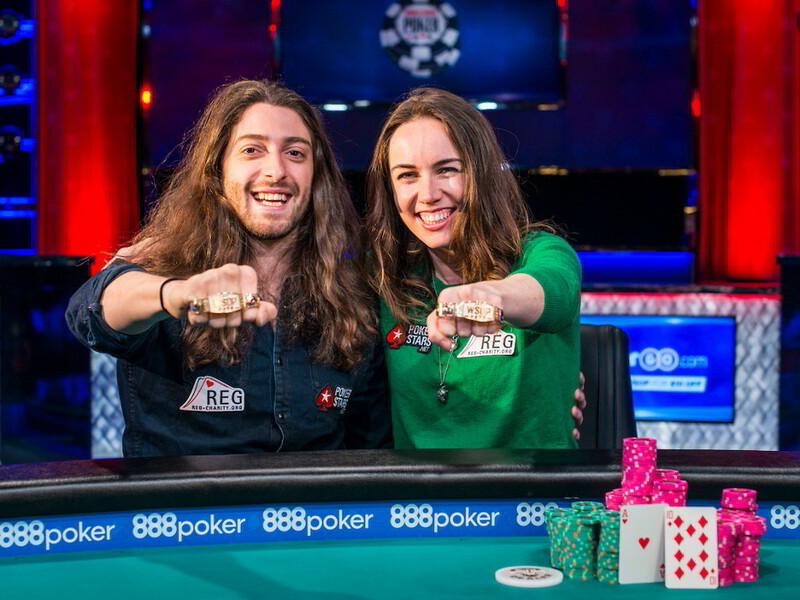 At the time of filming Event 2 the $10k Tag Team was well underway, which was eventually won by Team Livgor — the powerhouse couple of Liv Boeree and Igor Kurganov who have pledged to donate 50% of their winnings the Raising for Effective Giving (REG) charity. As Neeme walks round the casino he meets some famous faces before he heads back to the Bellagio to hit the $5/$10 NLH games.